Did you know up to 50% of your home’s energy usage is related to your heating and air system? In addition, 25% or more of your cool air or warm heat can be lost through improperly sealed windows, doors and attics. Building codes for insulation did not exist before 1980. Even though there have been many changes in the standards for insulation over the years, you still need to check your home’s insulation even if you had the property built after 1980. The standard insulation then may not meet the code today. 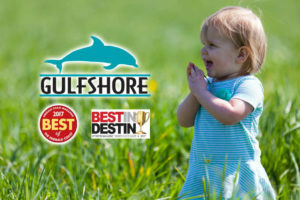 At Gulfshore Air Conditioning, we believe insulating your home provides superior comfort and greater energy efficiency, resulting in longer equipment life and happier customers. Proper insulation provides thermal resistance around your home. You’ll stay cool during summer and warm during winter with the right type of insulation. Also, you don’t have to worry about heat loss or gain affecting your indoor comfort and your utility bills when you have adequate insulation. It’s the most cost-effective way to boost the energy-efficiency of your home. Proper insulation helps you save up to 20 percent in energy bills, or up to 10 percent of your heating and cooling costs every year. 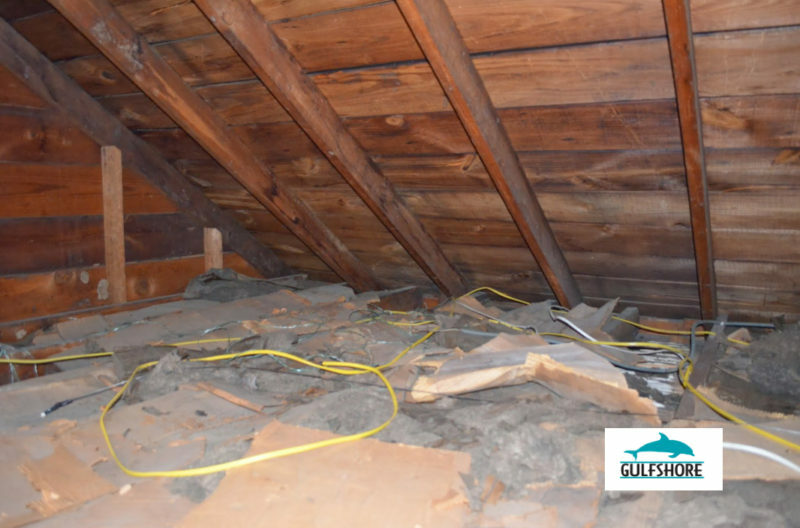 One of the best ways to save further on your bill is to add insulation to the attic. The ideal R-value for this part of your home is R-38. You’ll need varying R-values throughout different parts of your home, from the walls down to the flooring. Reduced energy also means you lower your greenhouse gas emissions, allowing you to contribute to eco-friendly efforts. 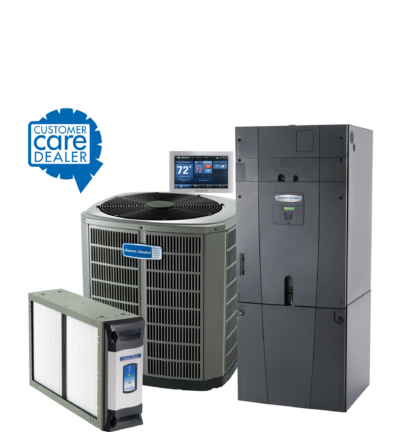 Pair that with an Energy Star Rated Heat Pump or Dual Speed Compressor, and your home will be comfortable and efficient for years to come. Apart from the age of your property, you should consider multiple factors first before you decide on re-insulate your home. These include your home’s location and its dimensions, the climate, your energy consumption, and your heating, ventilation, and air conditioning system (HVAC). ▪ Does your home offer the comfort you need from the climate in your location? ▪ Does your home get too hot in the summer? ▪ Does your home become too cold in the winter? ▪ Do your energy bills come higher than you expected? ▪ Do some rooms on the same floor in your home have a different temperature than the others? ▪ Does your upper floor become hotter in the summer but colder in the winter? Do you use extra portable blankets, portable heaters, and wear an additional layer of clothing in the winter? ▪ Do you turn your fans on and sleep without blankets in the summer? ▪ Do you consider buying a new window A/C unit, a new furnace, or new windows for the sake of comfort? ▪ Do outside noises such as lawn mowers, barking dogs, or traffic bother you even inside your home? If you answered “yes” to all, or most, of the questions, then your home definitely needs re-insulation. 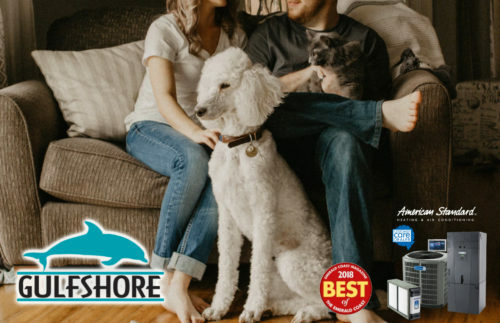 Whether it’s an attic or other home insulation or overhauling your existing HVAC system, you can trust Gulfshore Air Conditioning to do the job right the first time. 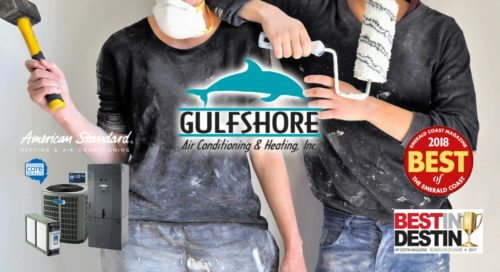 Our trained and certified technicians will add the right insulation in the right places to help you stay comfortable all year round.